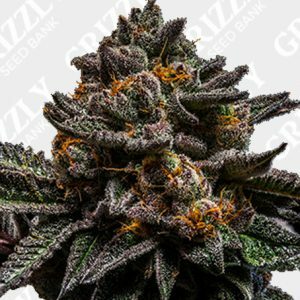 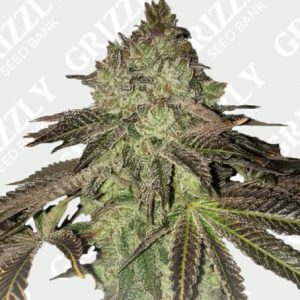 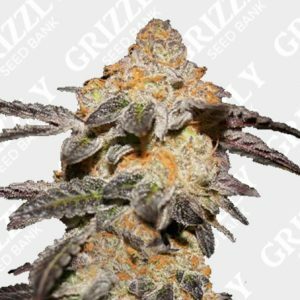 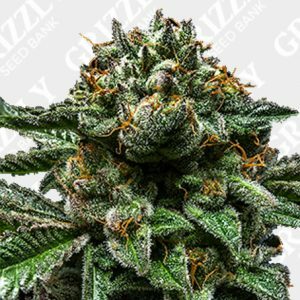 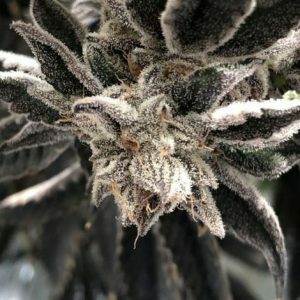 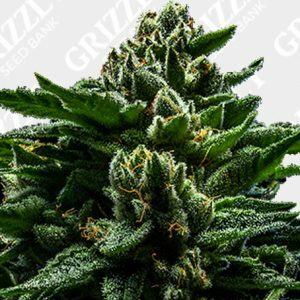 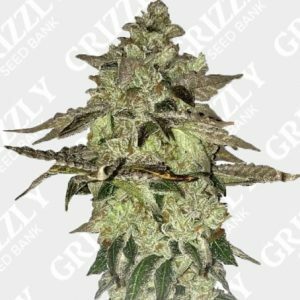 Buy Cannabis Seeds with Monero at Grizzly Seed Bank. 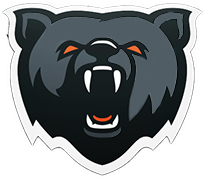 Monero (XMR) is an open-source cryptocurrency that focuses on privacy and decentralization that runs on Windows, macOS, Linux, Android, and FreeBSD. 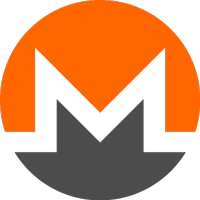 Monero uses a public ledger to record transactions while new units are created through a process called mining.